The meeting will occur at Yoon LLP, 11 E. 44th Street, Suite 500, New York, NY 10017, on May 12, 2017, starting at 6:30 PM. 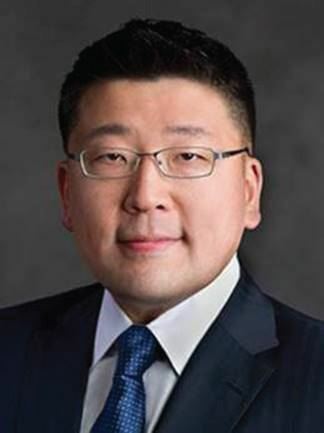 Discussion to be led by Charles Yoon of Yoon LLP and J. John Kim of Pashman Stein Walder Hayden. Please register here for the event. What are "soft skills"? According to the Oxford Dictionary, soft skills are "personal attributes that enable someone to interact effectively and harmoniously with other people." But what does this mean in the context of litigation, an adversarial system? Is it possible to have soft skills and still be a zealous advocate? How can we use soft skills to effectively deal with our adversaries, colleagues, and clients? 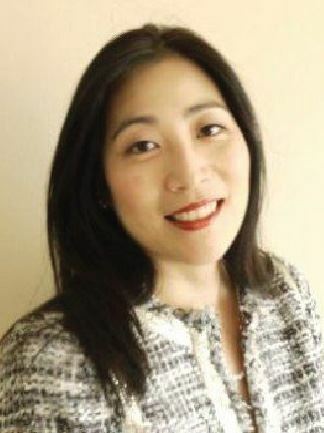 How can young attorneys develop the soft skills they need? This meeting will discuss these questions and more. Register now for KALAGNY's 31st Anniversary Gala at Capitale in the Bowery. You may click here to view the official invitation and information about how to sponsor KALAGNY. Click here to register for the event and to sponsor KALAGNY. Updated information about the gala will be posted on our gala page here. *We are pleased to announce this year's theme: "Beacon in Hand: Leading the Way", and the evening's honorees. 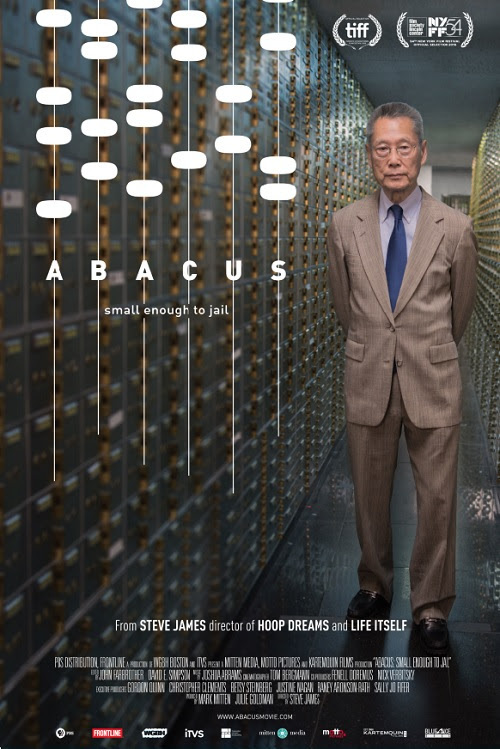 KALAGNY is proud to co-sponsor a screening of Abacus: Small Enough to Jail. 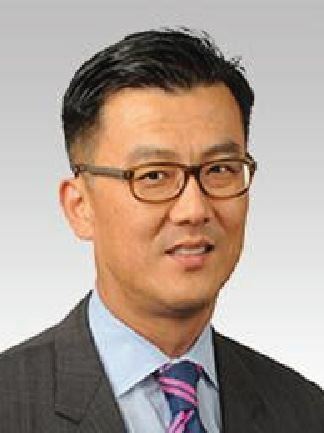 The movie tells the story of a small family-owned bank serving the Chinatown community, the only United States financial institution to be prosecuted in the wake of the 2008 financial crisis. See the trailer here. RSVP here. TIME: Please arrive by 6:00 PM. Screening will start at 6:20 PM. WHAT: Screening with Q&A immediately following the film, with the Sung family members. Post-Q&A gathering to be announced at the screening. There are limited seats, so please remember to RSVP and buy your tickets through KALAGNY. Tickets are $15 each. Meet courthouse judges, staff, and other friends at a special celebration of The Unity in Diversity Program on June 2, 2017 from 12:15 PM to 2:15 PM in the Rotunda of the New York County Courthouse at 60 Centre Street. No registration is required. The program is a social celebration in which attendees visit tables staffed by members of various Bar and Court Organizations, Unions and other members of the legal community to sample appetizers and desserts representative of our diverse customs and cultures. If you wish to help volunteer at KALAGNY's table, please email kalagny@gmail.com. For the second time, 14 NYC Metro Bar Associations will duke it out in a spirited night of pub trivia, networking, and overall merriment. We will start at 6 PM for networking, drinks, appetizers, and meeting our sponsors over premium prizes. The pub trivia battle will start at 7 PM; prizes will go to the legal charity of choice to the top three lawyers' divisions. On Tuesday, June 6, 2017, from 6:00 PM – 9:00 PM at the The Australian, at 20 West 38th Street, New York, NY 10018. EARLY BIRD price $25 until Friday 5/26! Full price $35 thereafter. See here for more info.